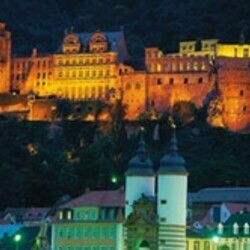 Heidelberg Castle, which dominates the old quarter, is one of the most widely recognised landmarks in Germany. During the castle theatre festival, its historical walls create an impressive backdrop for concerts, plays and operas. All the productions are put together specially for these surroundings. In recent years, the biggest successes have been plays such as The Name of the Rose, Carmina Burana and Ronja, the Robber's Daughter, with the castle playing a part of its own. At this festival, established film makers can only sit and watch. The Mannheim/ Heidelberg International Film Festival is devoted exclusively to talented newcomers to the industry, and that's what makes it special. 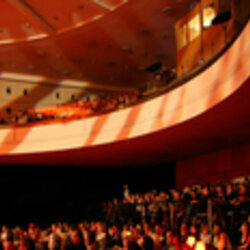 All 40 to 50 films screened are genuine premieres selected by the organisers from over 1,000 entries from around the world. Every year around 60,000 festival visitors gain insights into current developments in 21st century film.